We utilize 100% sustainably sourced Arabica beans from Haiti to uplift local economies. 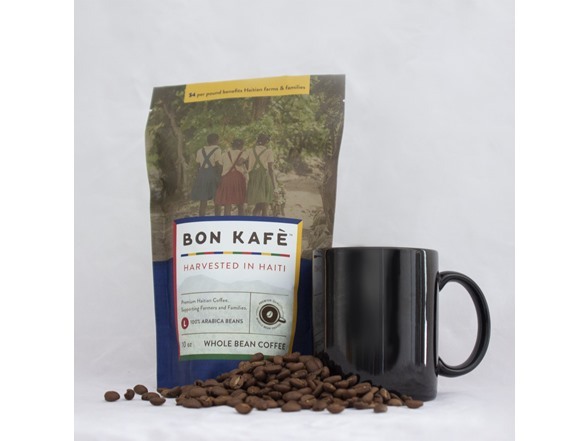 For every pound of smooth, organic coffee you purchase, Bon Kafè contributes $4 to directly strengthening Haitian farms and families. Join us in our mission. Pour yourself a cup of Bon Kafè. My wife and I first visited Haiti over a decade ago. While in the process of adopting the first of our three Haitian children, we found political turmoil, extreme poverty, and lack of infrastructure has left the Haitian people in a state of economic hardship and wreaked havoc on traditional family structures. Seeing this first-hand, we followed our heart’s mission and founded New Life Global Ministry, a non profit organization. The goal of our ministry is to lift up struggling families both spiritually and economically. To help achieve this goal we have opened a group home for homeless girls. The home provides a safe, nurturing environment for Haitian girls to grow in their Christian faith and gain skills to cultivate a better future. Although this has been a tremendous blessing, there are still so many children living without hope. 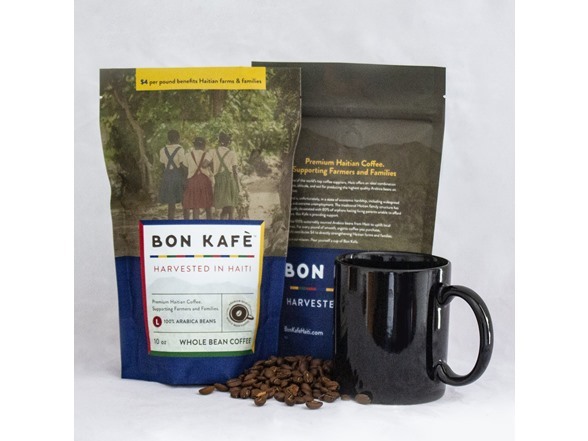 Bon Kafè is helping support our next phase of outreach, a boys’ home, modeled after the original home for girls. 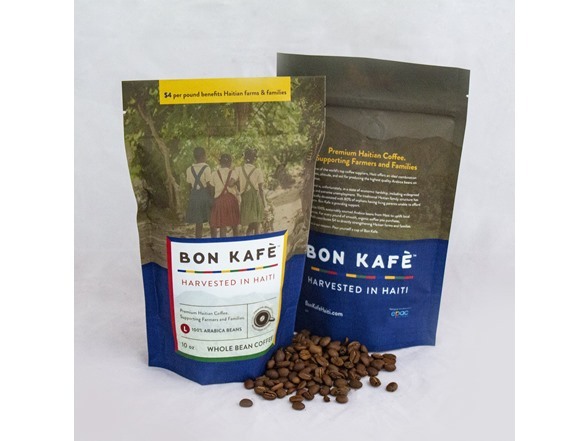 $4.00 per pound of roasted coffee goes directly to the coffee farmers and surrounding communities and profit from the sale of Bon Kafè Haitian coffee supports New Life Global Ministry’s ongoing work in Haiti.